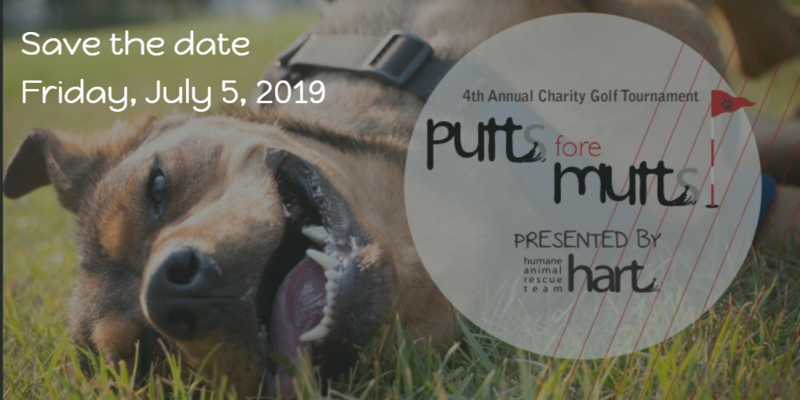 Come down to our fourth annual Putts for Mutts event on Friday, July 5, 2019 - The Links at Spruce Grove golf course. There will be a Texas Scamble, Shot gun start, and a banquet dinner. Please check with us soon for registration information! 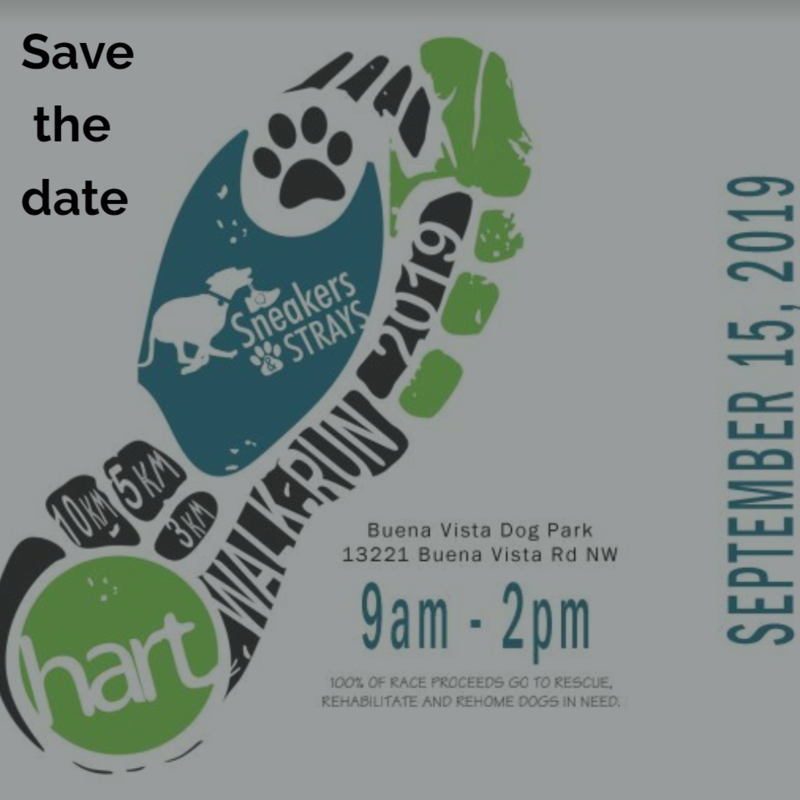 Mark your calendars (or put a reminder on your phone) for our annual Sneakers and Strays fun run and walk. This event if fun for the whole family, including fur babies - and 100% of the race proceeds goes straight to the rescue, rehabitate and rehoming of dogs in need. Check back with us for upcoming registration information.